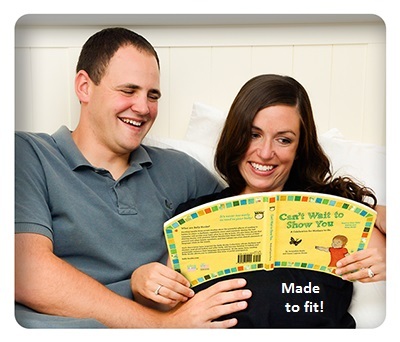 This colorful, rhyming board book is creatively shaped to fit over an expecting mother’s expanding belly. Now that I am a new grandma, I can encourage my children to begin reading to my grandchildren before their arrival into the world. I enjoyed reading this book and can imagine the joy a mom and dad can experience introducing the book to their child after the baby is born as well. What a fun book for an older sibling to see as he/she sits next to mom while the story is being read to the brother or sister in the belly. You can also find the book on Amazon.com. Delana H. Stewart, the mother of four (3 biological and 1 adopted), is the author of Nine Year Pregnancy. She is the administrator and one of the writers at The Education Cafe, and she blogs personally at http://delanasworld.wordpress.com and http://9yrpregnancy.com.